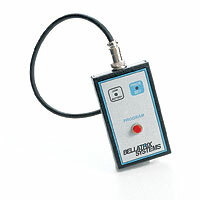 ST-215 COIN WIZARD CrossDetect™ - Bellatrix Systems, Inc. Compatible with CARD-TRAK. 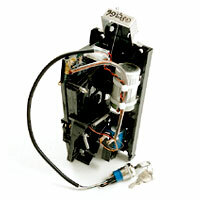 Designed to replace “totalizer-style” mechanical coin mechanisms. 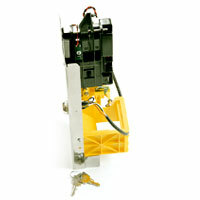 Comes with a self-adjusting door tongue, allowing greater precision and improved operation of the newsrack. SKU: ST-215. Category: Wizard Parts.